What is ‘PowerOn’? Who are we? 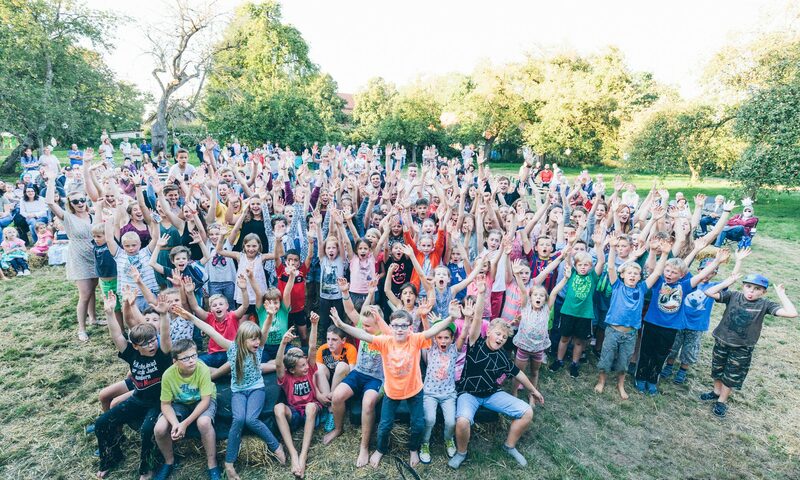 Power On started as a kids camp in the rural area of Mecklenburg – Vorpommern. It has become the biggest, most innovative and most active social lab in the region, organising local and global projects. A team of more than 50 young volunteers live christian faith authentically, empower young people, love all people as ourselves and inspire people’s lives. Prepare. Something beautiful is coming in 2018.